ConvertKit is an email service provider for bloggers and online business owners. It allows users to segment and tag customers who sign up for their email lists using an easy-to-understand interface. 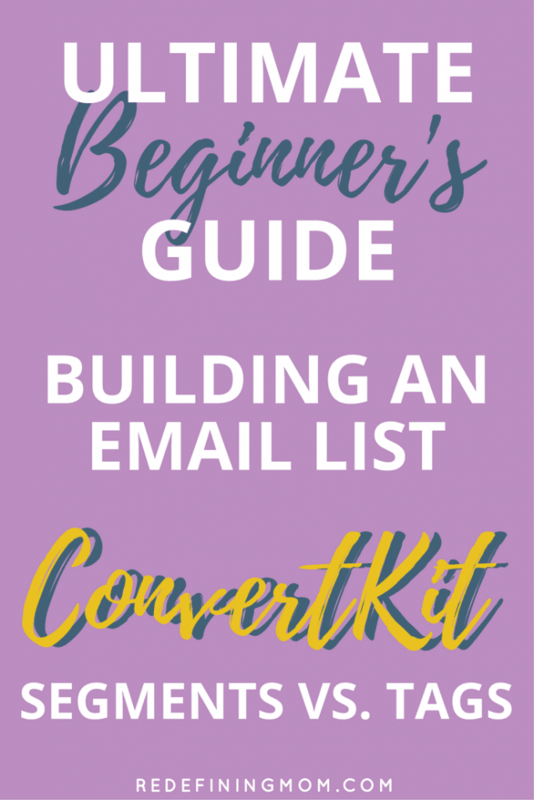 Unlike many of the other email service provider options out there, ConvertKit packs a lot of power into a simplistic interface making it easy to use even for those of us who aren’t very technical. 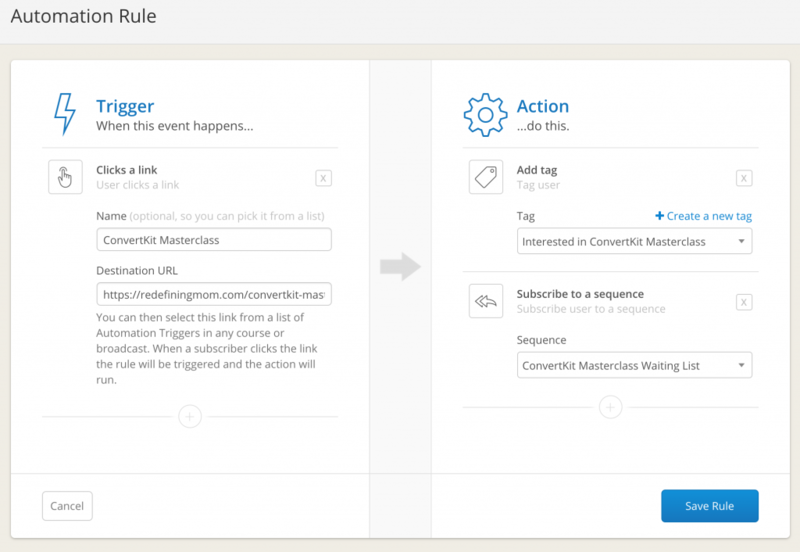 ConvertKit Tutorial: Segments and Tags <– this post! 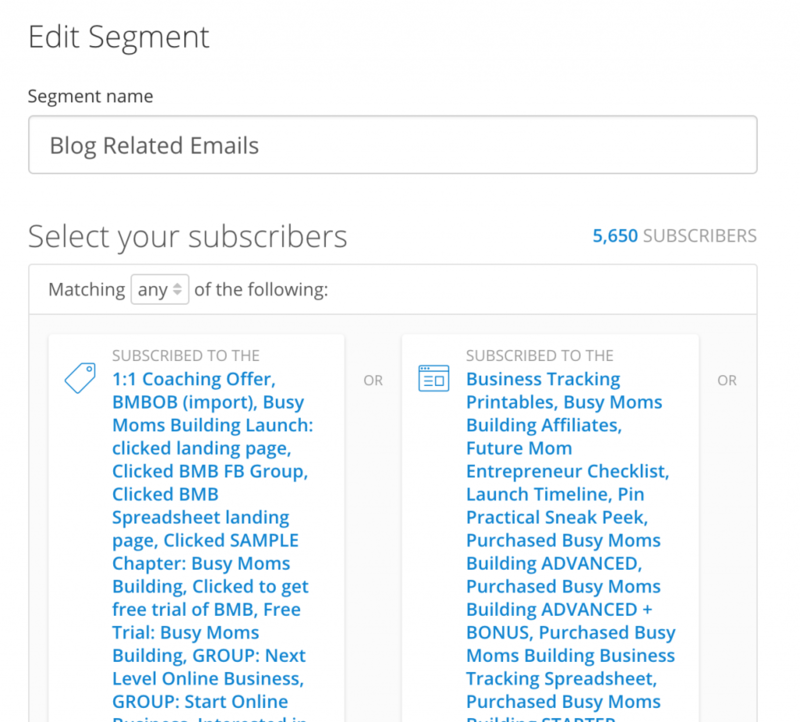 What’s the Difference Between Segments and Tags in ConvertKit? 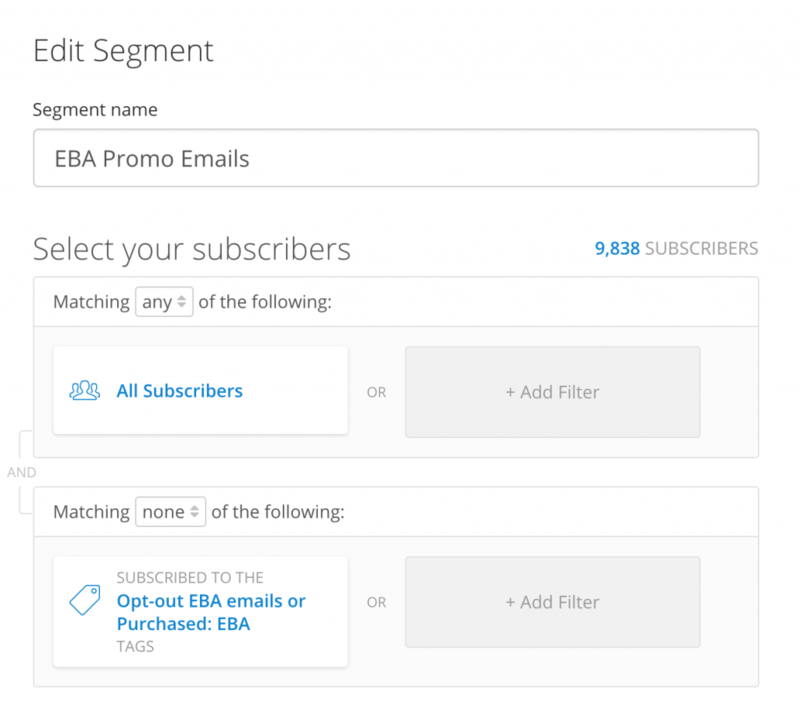 Inside your subscriber tab, subscribers are identified by two main functions: segments and tags. Tags allow you to identify certain actions your customers take either when they sign up for your email list or once they are on your email list. I use tags in conjunction with automations. My favorite way to use tags is to identify when a subscriber clicks a certain link. This allows me to follow up with customers based on actions or even initiate an automated sequence as soon as a link is clicked. 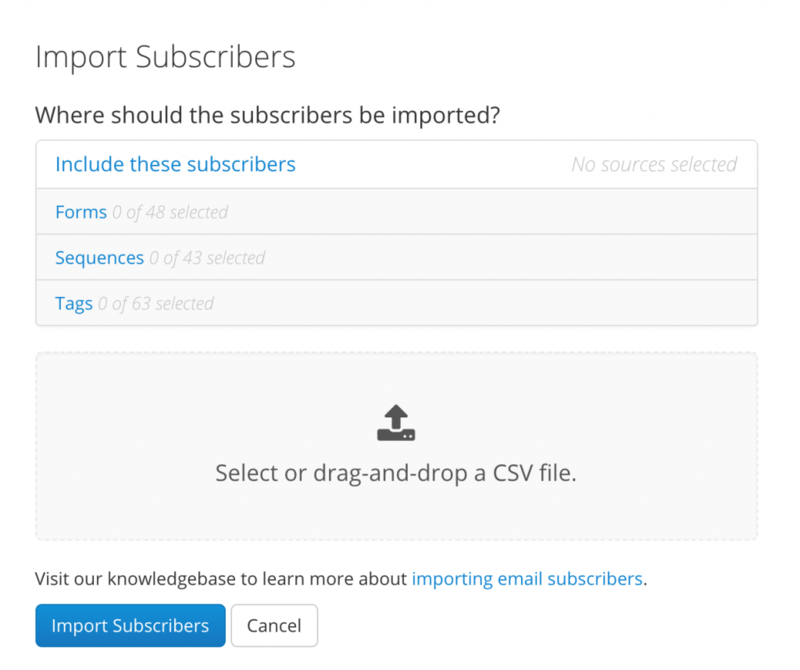 You can also use tags for importing subscribers from another email service provider. This will allow you to identify that they were imported and how they got on your email list. When I first moved from MailChimp, I tagged all my subscribers with how they got onto my email list. I use segments in two different ways. This allows you to use one list when sending broadcasts instead of constantly recreating lists by grouping forms, sequences, and tags manually. 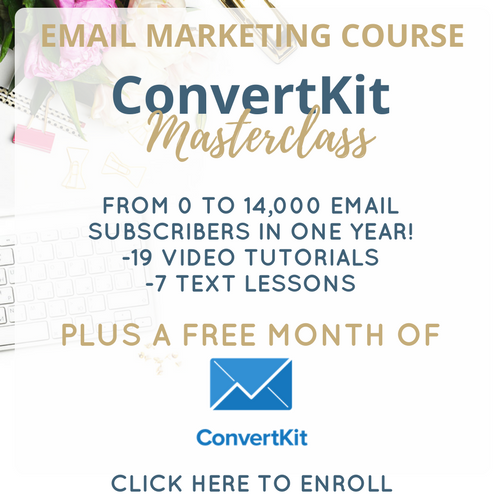 I discuss the exact steps on how to put this together in the 201 version of my ConvertKit Masterclass. Let’s walk through an example of how to leverage tags to nurture potential new customers. 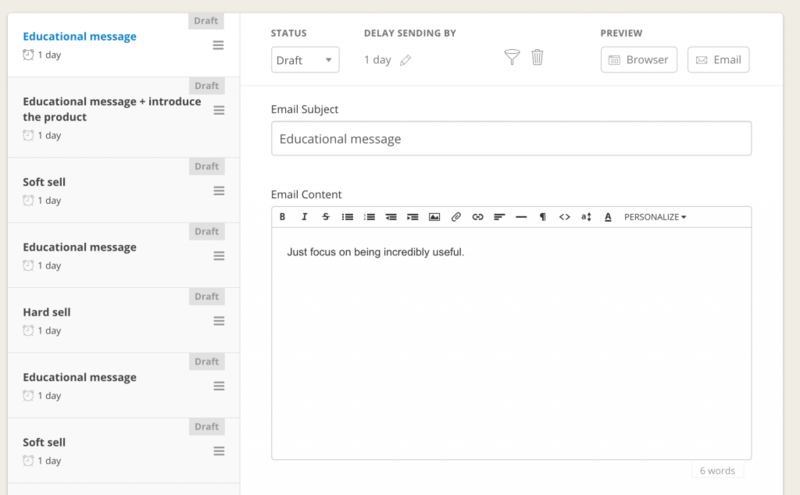 When creating a new sequence in ConvertKit, ConvertKit recommends a variety of different email types to write. You can use this framework as a guide to writing your nurture sequence. Or, you can download my welcome sequence template! 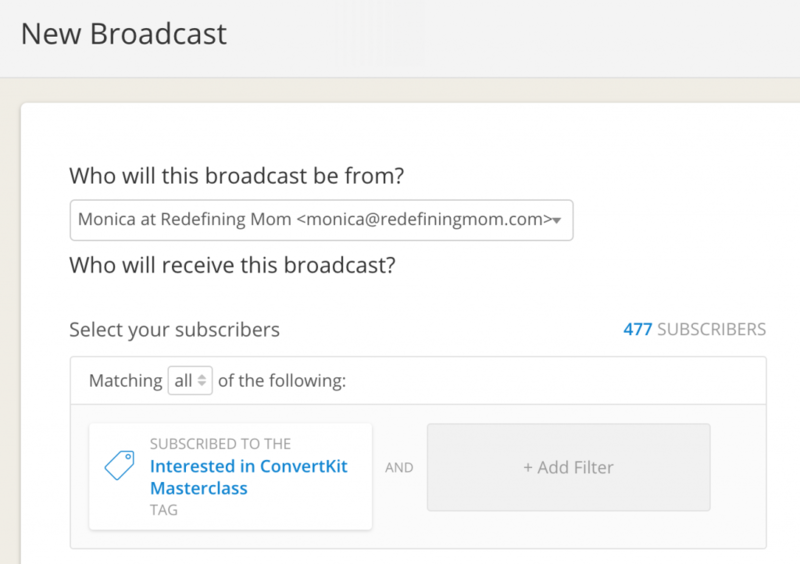 If you choose not to link the tag to a sequence, you can still send broadcasts that target people who have clicked your sales page (if you’ve tagged them). To recap, I use segments to group like forms, tags, and sequences together for email broadcasts or sequences. I use tags to identify user actions from inside my emails. 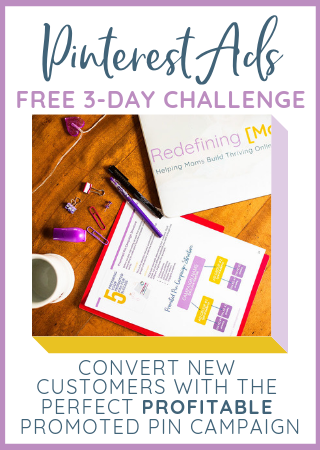 Now you’ve mastered ConvertKit segments and tags! 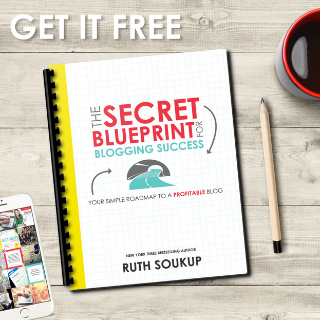 Next up, I’m going to share 10 clever automations to help you knock your email strategy out of the park!